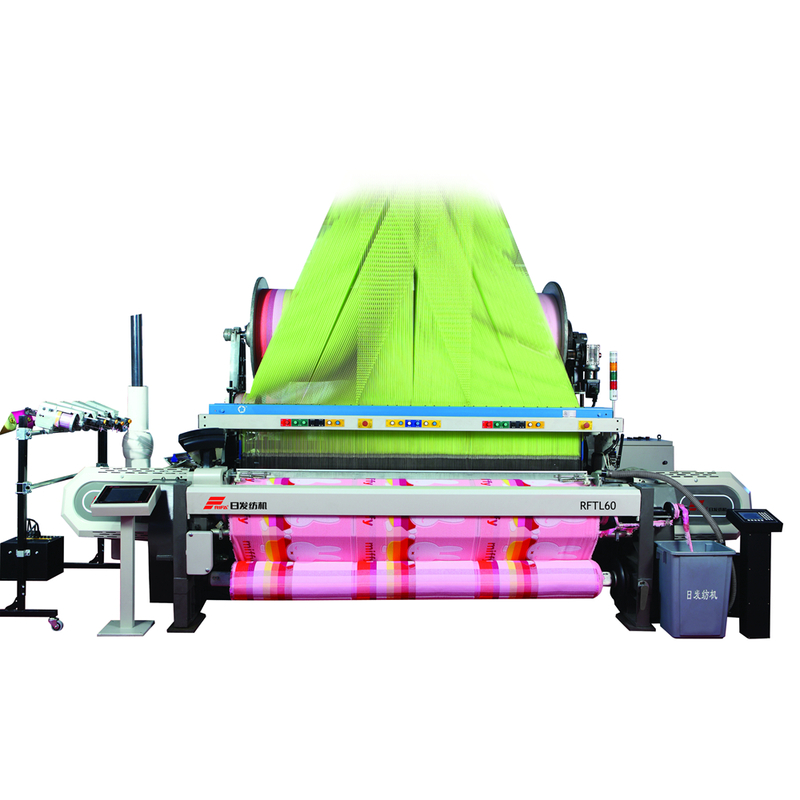 Product categories of Rapier Terry Weaving Machine, we are specialized manufacturers from China, Rapier Terry Weaving Machine, Towel Weaving Machine suppliers/factory, wholesale high-quality products of Towel Weaving Machinery R & D and manufacturing, we have the perfect after-sales service and technical support. Look forward to your cooperation! 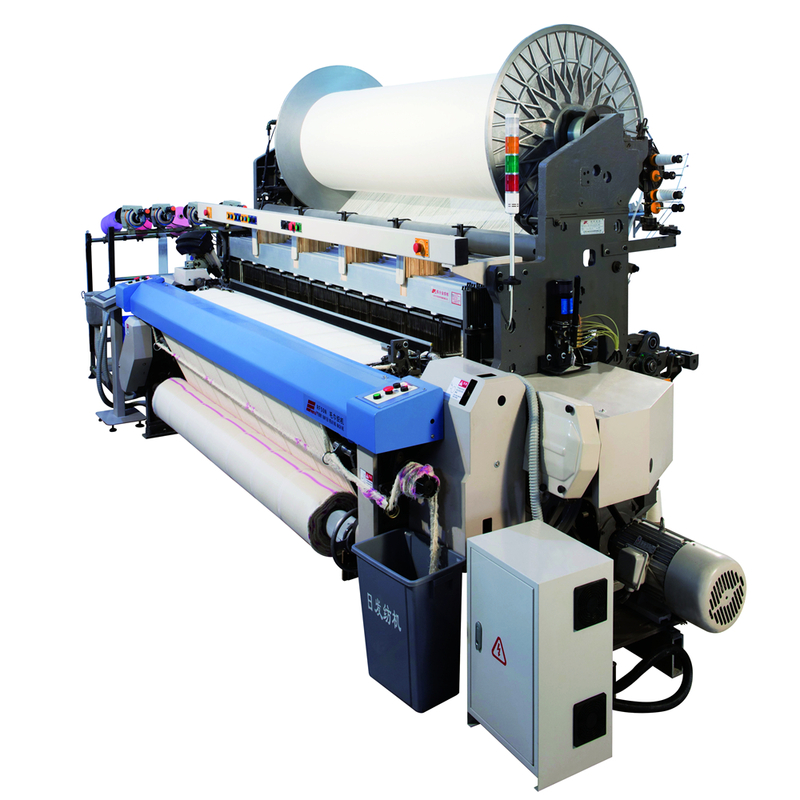 RF50N series terry weaving machines have robust fame structure, compact composition and series modularity in design, result in this machine being the first choice of customers. Adopts electromagnetic motor with inverter, the speed can be programmed. The electromagnetic braking system ensures Loom brake accurately, stable and low noise. The inverter device can save power consumption up to 20%-35%, it is the one and only Terry Loom with this function in the world.